Tamar undersea gas wells will soon supply Israel with needed natural gas – but at what costs? 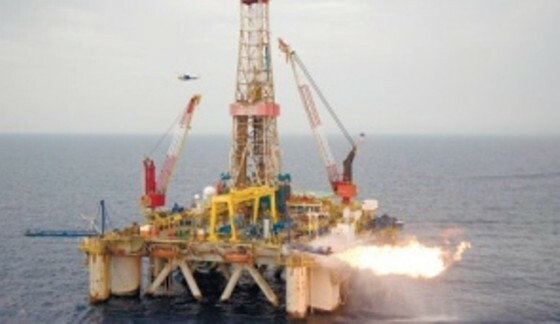 It has taken some time to reach this stage, but Israel’s undersea natural gas exploration activities by such companies as Noble Energy and the Delek Group have received greater attention as an energy source in the wake of a number of terror attacks on the natural gas pipeline supplying natural gas by Egypt to Israel. It was reported on September 1 in Israel’s Globes financial newspaper that a pipeline to link the Tamar undersea gas field to the Israel mainland is about ready to be laid , with completion estimated by the end of 2012. 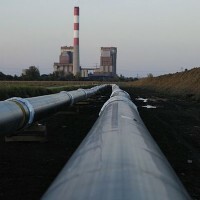 According to Globes, the final completion stage of the gas pipeline will be the delivery of the “command and control components” which are due to be delivered by the forth quarter of 2012. The pipeline will finally deliver needed natural gas supplies that have been disrupted from the loss of natural gas supplies from Egypt, from which Israel has been receiving 40 percent of its natural gas supplies. The offshore natural gas fields have been the target of ongoing border disputes with neighboring Lebanon, whose Hezbollah influenced government submitted maps to the UN in an effort to substantiate its claim to some of the gas fields that Israel is now developing. The ongoing border disputes are aside from the environmental issues that have often been covered, including those issues feared by Cyprus which has also entered into gas well drilling agreements with Noble Energy. Israel stands to face numerous security related issues with the laying of the pipeline. Terrorist organizations like Al Qaeda, Hamas, and Hezbollah are very much in the picture, due to their close ties with Iran. The threat of sabotage or outright terror attacks on an offshore gas pipeline from Israel to these gas wells is a problem that is definitely one to be concerned about by Israeli security officials. 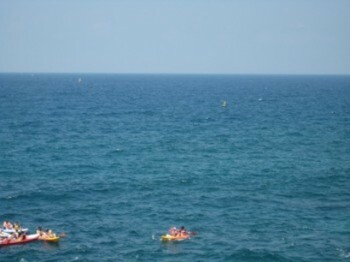 Natural gas in itself, although somewhat cleaner than oil or coal, is still a fossil fuel and could cause severe environmental damage to marine life in the eastern Mediterranean should a gas well suffer a “blow out” due to either an accident or outright attack. The 75 day oil spill of the BP oil well in the Gulf of Mexico last year is still very fresh on the minds of the general public. The Tamar undersea gas field has been estimated to have an average “reservoir” of 259 billion cubic meters of natural gas, with a potential revenue of $73 billion USD. That’s enough of a reason for Israeli energy ministry officials to be so much in favor of this energy source, despite its environmental and security connected risks. Blame BP for Massive Gulf of Mexico Oil Spill?